It might sound cheesy and a little cliché, but there truly is a destination out there for everyone! Whether that’s somewhere that just knows your perfect number of beaches or a region where it’s love at first sightseeing adventure. It’s all about finding your holiday soulmate! Deciding what’s most important is a great place to start, as this can really steer you in the right destination direction. If you’re dream holiday involves a stretched-out towel, suncream and plenty of sand, then take your pick from amazing coastal destinations. 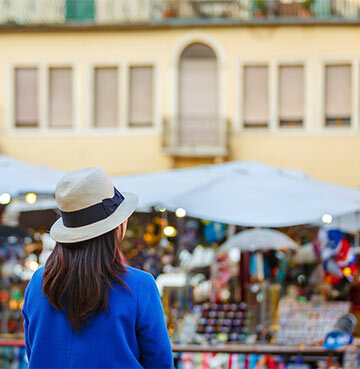 If you need a splash of culture, there could be a quaint town or cosmopolitan city with your name on it! Maybe you need very little at all, just a quiet spot in the rolling countryside – can you hear that? That’s the sound of perfect silence. It might all start with your home from home, in which case kick off your planning with the villa of your dreams. You may have your heart set on a hot tub hideaway, admiring amazing views from your bubbly tub. Champagne is optional, but it all might taste that little sweeter with a tingly glass of fizz in hand. Maybe it’s a big family holiday and a games room is an absolute must? Let the kids amuse themselves for a while, before stepping in to remind them who's boss! And if it’s a really big celebration, you might need one of our villas sleeping up to 20 or an impressive pool that everyone can enjoy. It’s all about figuring out your 2019 holiday home’s absolute must haves. 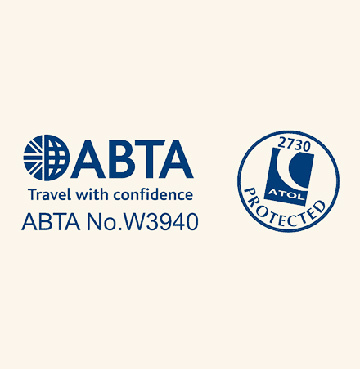 When you book a package holiday with ABTA and ATOL bonded companies, you’re protected before you go and when you’re abroad. You’ll never be stranded somewhere, searching for a new flight home or out of pocket worrying about whether you’ll even get away in the first place. 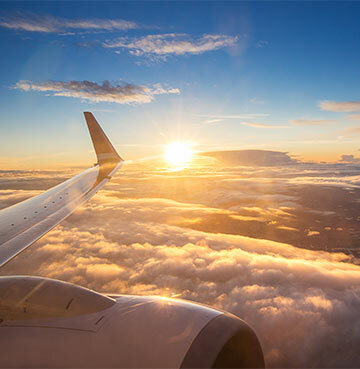 So be sure to check a company is ABTA and ATOL protected before you part with your hard-earned holiday budget. Once all the planning’s ticked off, it’s time for the holiday excitement to begin! It might sound like a silly tip, but holidays are meant to be fun. So it’s important that you enjoy every part of it. This childlike excitement takes on its own contagious zest as you count down to take off. So embrace it with open arms and a big grin on your face – you’ll be a smiley a beacon of positivity in the weeks and days before your Big Holiday begins. Ready to make 2019 your best ever getaway? We've got plenty of destination inspiration for your 2019 holiday, plus an extra dose of Vitamin D in our 2019 summer getaway guide. Or perhaps you're planning even further ahead? We've got everything you need to know for you 2020 holiday covered.